Selling your wrecked car is a better option than spending a huge amount of money on its repair. Your wrecked car can have serious issues which are very expensive to be fixed time and again. So an option feasible for you is to sell your wrecked car to reputed wrecked car buyers as Sell the Cars. You can make a little earning by selling your car for cash and gain peace of mind. We are here to help you through every step of selling your wrecked car. We are keenly interested in buying wrecked cars in either running or non-running condition. If you have no idea of how to do away with your wrecked car and also get a fair price call us today. We shall guide you on how you can sell your car for cash quickly and easily. 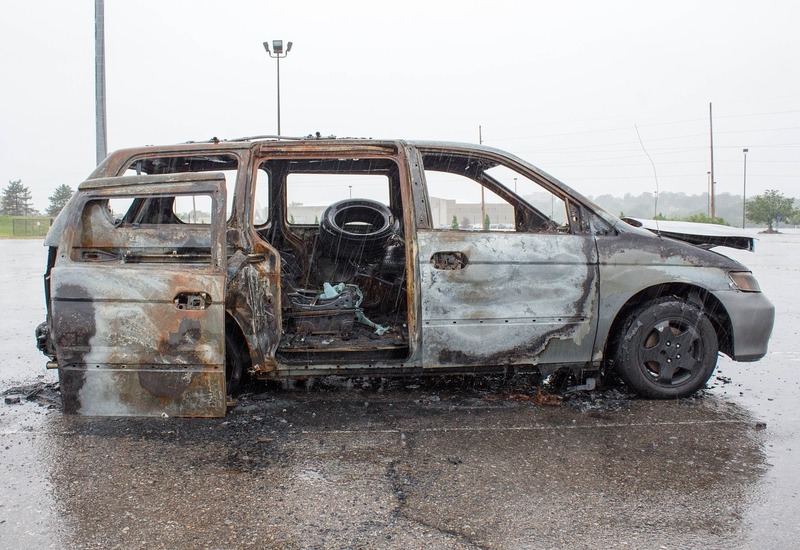 You may be skeptical about selling your wrecked car to buyers who are unknown to you. We give you a chance to understand our business by skimming through our website. Once you are content with the services that we offer you can fill our online quote. 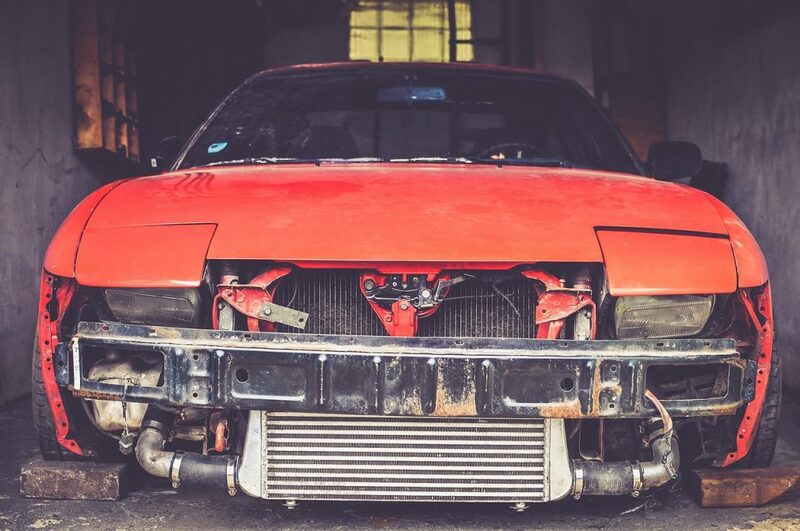 Our sole purpose is to help you dispose of your wrecked car in a safe and secure manner. We have no problem in taking away wrecked and damaged cars in any condition. Keeping an unwanted car is a real headache for its owner. If you are going through the same trouble of bearing the burden of your wrecked car we will help you. • We are a dependable source to sell your wrecked car by sitting anywhere in the USA. • We offer incredibly quick service of picking up your wrecked car and paying for it on the same day. • We offer a free towing facility for any vehicle that you own be it a wrecked car, truck or SUV. • No matter in what condition your wrecked car is we will pay you what it’s worth for. Once you visit us and are convinced about our premium quality services you’d want to get it done quickly. • For your ease and convenience, we have made available “Get a Quote” form online. Provide the required details about you and your wrecked car. You can also call us to get the offer instantly for your wrecked car. • Next, you will receive an offer based on the details provided by you on call or in the online form. It is no compulsion to accept the offer we make. But we assure you to offer the best price in the industry. You will happily accept our offer – guaranteed. • As you agree on a price we shall send one of our representatives to close the final deal. You will hand over your wrecked car to him and get your payment immediately. Your wrecked car is towed away the same day. Selling your wrecked car privately will leave you mentally and physically exhausted in no time. When you have an easy option available in front of you why make it more complicated. Sell your wrecked car to the best junk car buyers in the USA and take a deep breath. If you need money instantly we are undoubtedly your best bet. When your car has run out of life it is not advisable to spend weeks and months to get rid of it. Selling your wrecked car is just a click away now.